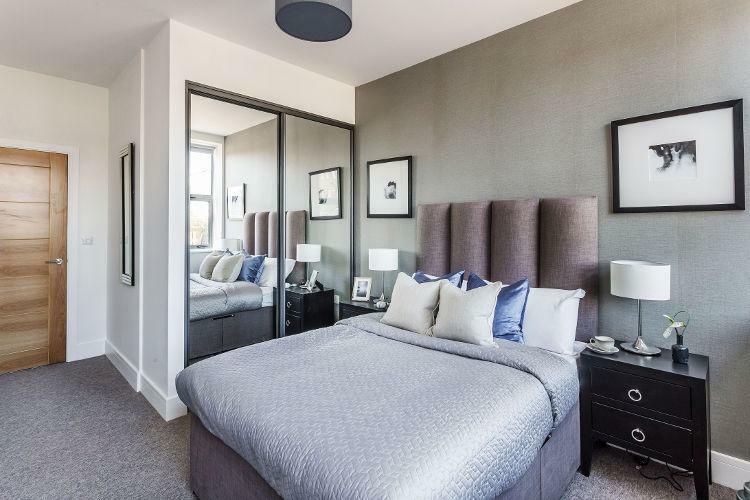 We were recently contacted by an apartment builder to fit 19 sets of wardrobes in all 19 luxury 2-bed apartments over in Surrey. 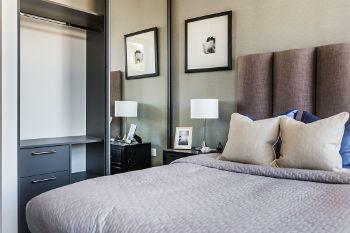 All 19 apartments have been fitted with gorgeous bespoke made to measure sliding wardrobes. The developer chose to have then installed with an Orion Graphite Frame with an Onyx Grey internal fixture. We provided all wardrobes with drawers, storage and hanging space. We are delighted with the work carried out by Furniche, the wardrobes are phenomenal and look perfect in our luxury apartments.